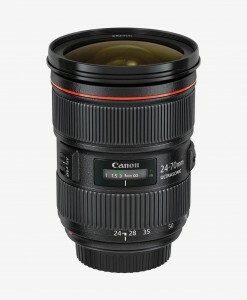 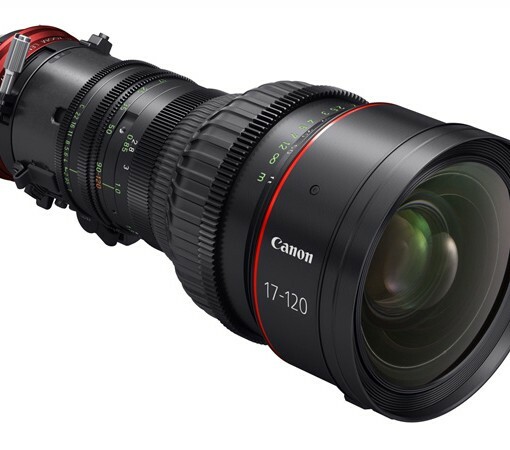 With a 17 to 120mm focal length, the lens features 7x zoom and has a maximum aperture of T 2.95 when set to 91mm or wider. 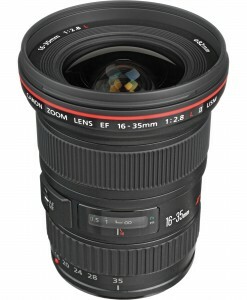 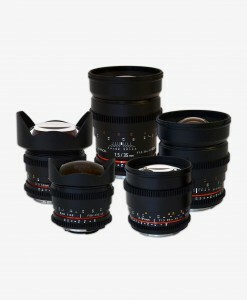 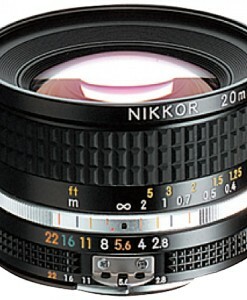 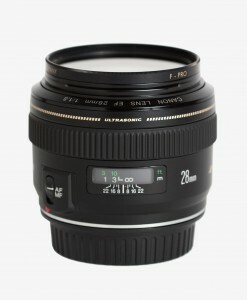 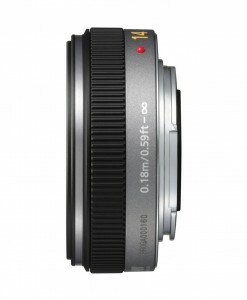 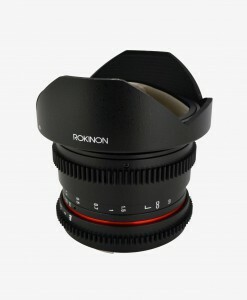 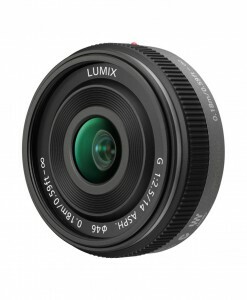 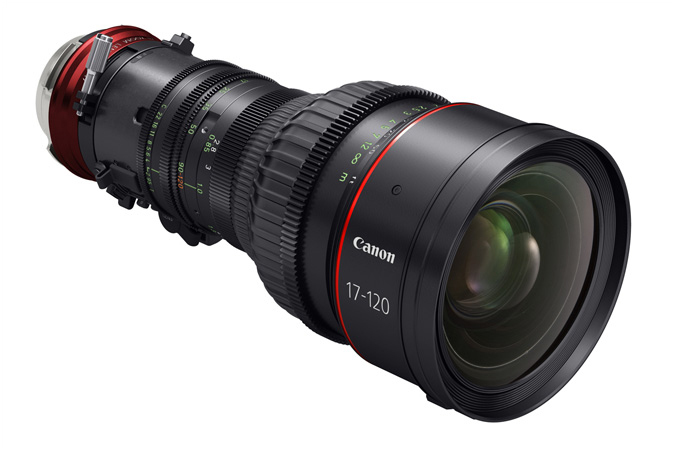 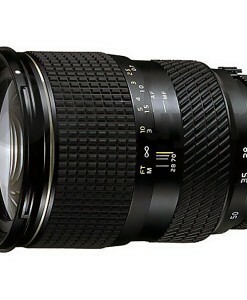 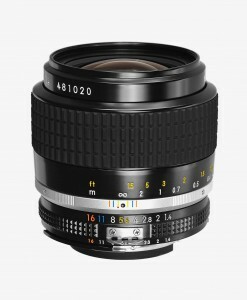 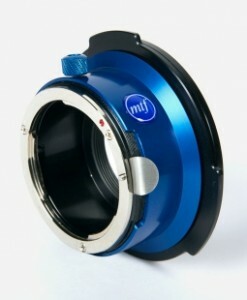 Additionally, it features an 11 blade iris to create circular bokeh patterns as well as to reduce refraction. 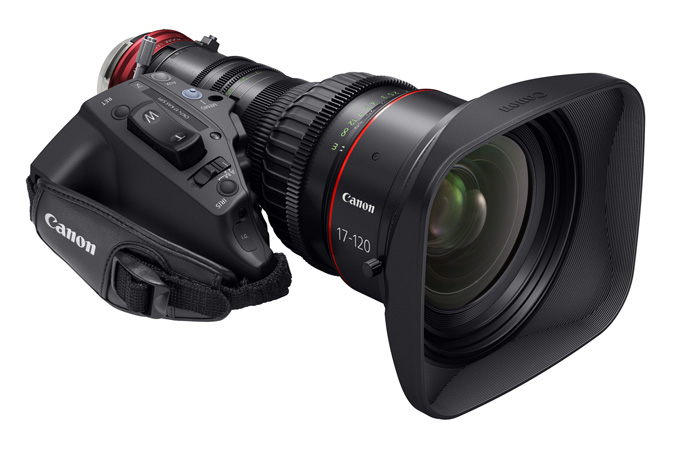 For ENG-style shooters the lens drive features servo motors powering zoom, focus, and iris. 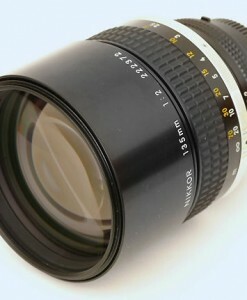 The lens can be connected to the camera either using a standard 12-pin connector or will communicate directly through the lens mount when attached to compatible cameras. 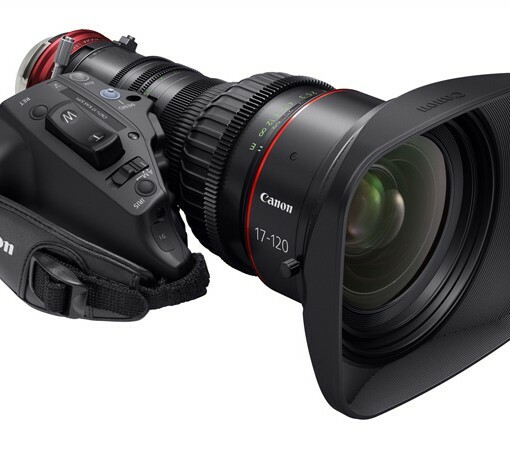 Three 20-pin connectors below the servo housing allow many Canon and third-party zoom, focus, and iris controllers to be connected.